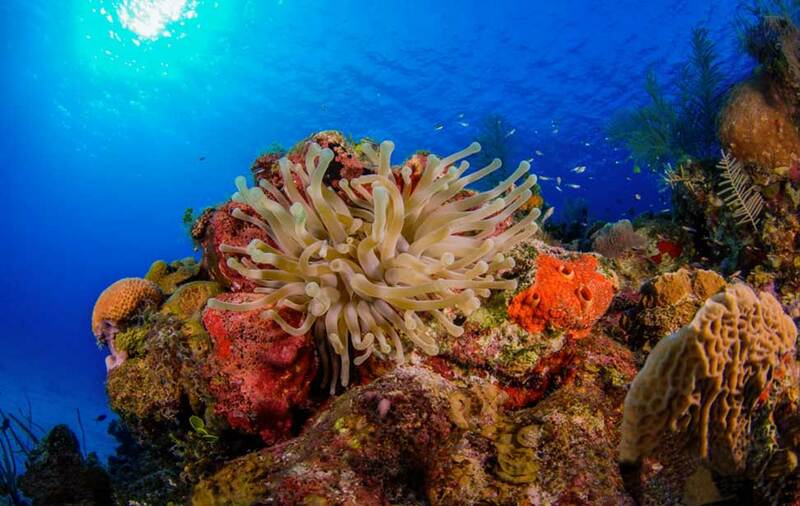 Enjoy blue water diving in an iconic location, Key Largo! Join Columbia Scuba as we head to the Keys this June. Key Largo, the first and northernmost of the Florida Keys, is just an hour’s drive from Miami. The 120-mile Florida Keys island chain is home to the continental United States’ only living-coral barrier reef. This fun trip is perfect for new Open Water divers or even for experienced divers who enjoy longer bottom times. We’re looking forward to seeing nature in action and how the reefs have recovered from last year’s storms. Everything we have seen so far proves that life is teeming on the reefs and wrecks around Key Largo and in the Florida Keys National Marine Sanctuary! We’ve scheduled 3 days of morning two-tank dives with afternoon two-tank dives for a total of 12 scheduled. We’ll also participate in an optional night dive! We’ll stay at the beautiful and convenient Ocean Point Suites where divers can share two-bedroom condos. 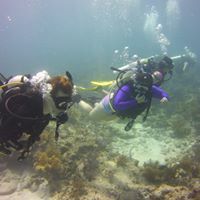 We’ll dive with Florida Keys Dive Center and have scheduled a variety of shallow, deep and wreck dives. On our overnight surface intervals, we’ll dine on some of the amazing seafood or at everyone’s favorite Mrs. Macs Kitchen (the key lime pie is delicious!). Keys logistics and activities coordinated by the Columbia Scuba trip leader! * Non-diver rates are available. Travel insurance is not required but is strongly recommended. Click the icon below for a quote. 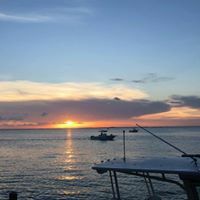 Don't miss this opportunity to dive some of the most beautiful sites in the world and spending time with the coolest people we know - scuba divers!